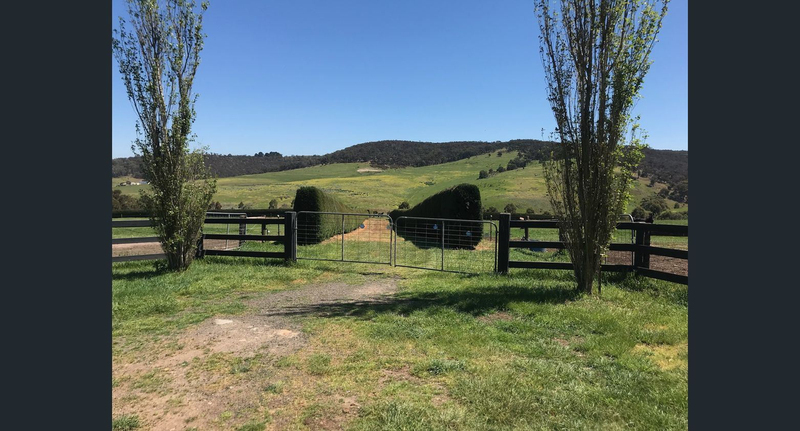 If you miss this opportunity today, you'll kick yourself tomorrow..
32 Acres block of picture perfect views & huge potential for subdivision in the near future. 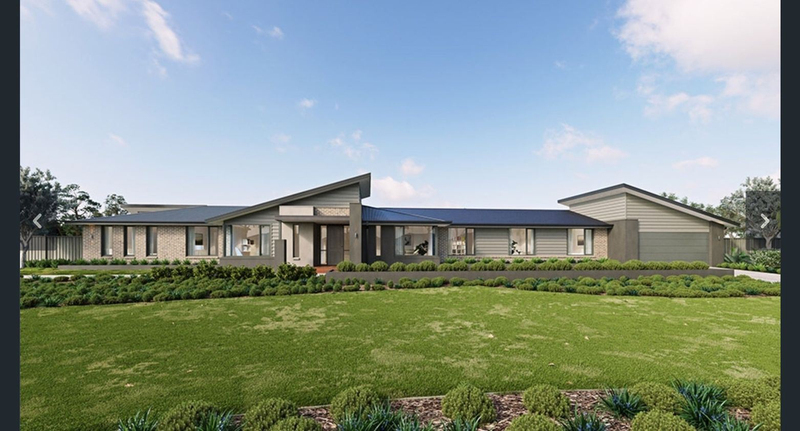 Build the family home and enjoy your surroundings. Properties like this are getting harder to find and usually have the price tag to match. 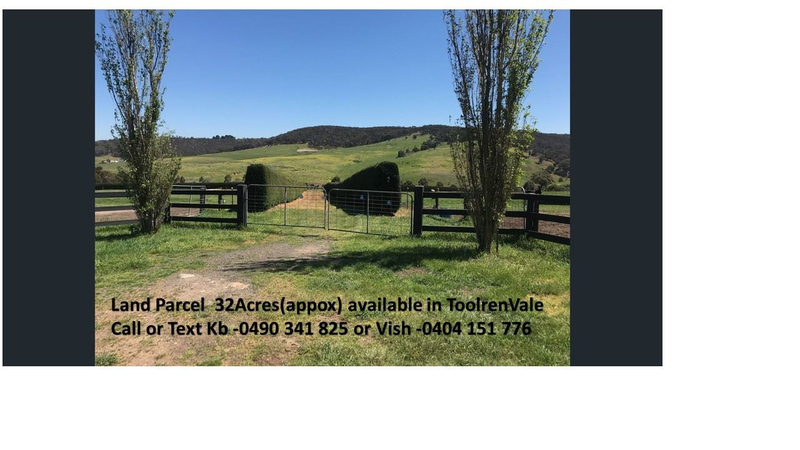 Presenting this one-off opportunity to invest in 32 acres approx. 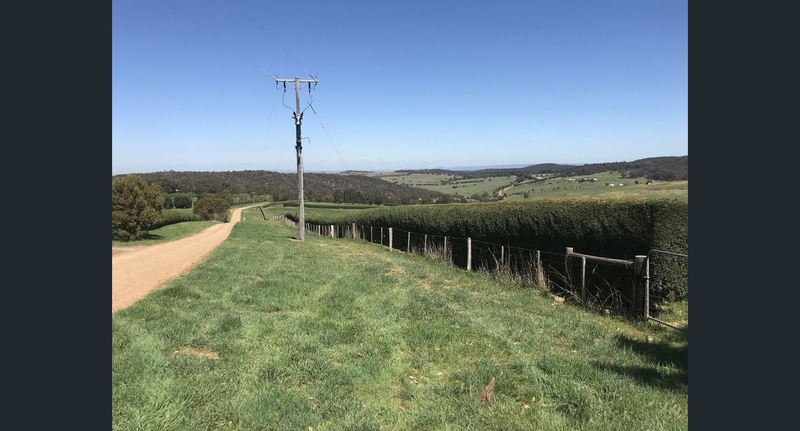 (12.95 ha) in Benson Road Toolern vale. 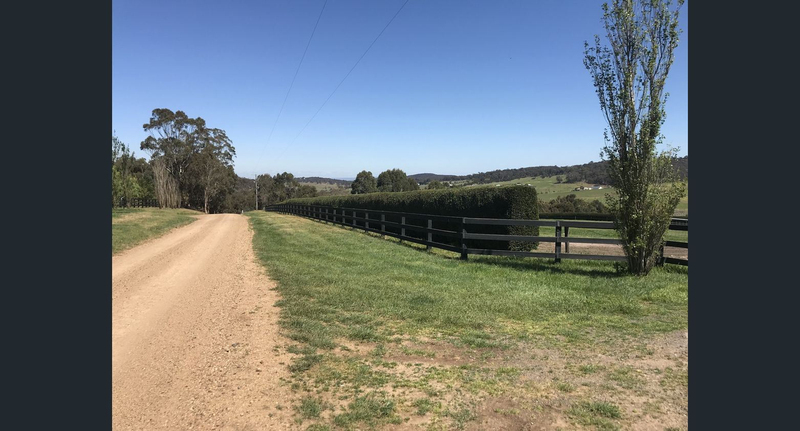 Whether you're an investor looking to land bank or build the perfect dream home, this property will impress you a lot. Discover this picturesque place to call home amidst. 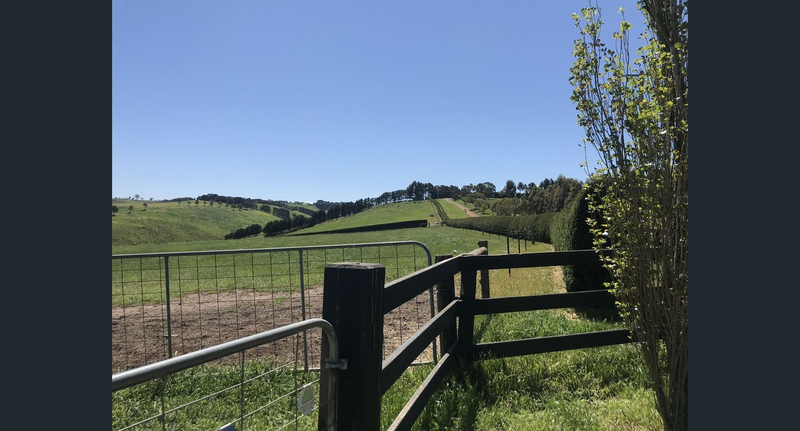 Situated between the well-resourced town of Gisborne and the hamlet of Toolern Vale, these 12.95 hectares are just ten minutes from the freeway and 50 minutes to the CBD. Build your dream home (STCA) on the elevated slope near the water tanks, or on lush lower ground. 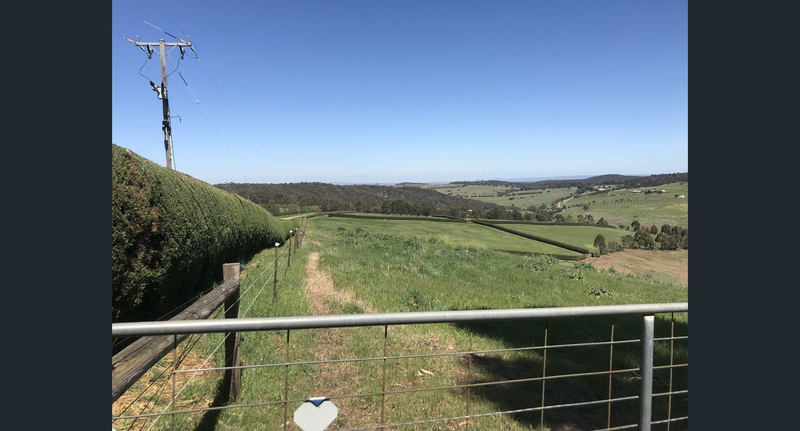 Fully Fenced & Hedged land that open up to your cleared property with its expansive views across the Toolern Creek valley. The serviced road has multiple access points but you'll feel happily nestled in your own corner of the world, removed from the hustle and bustle. 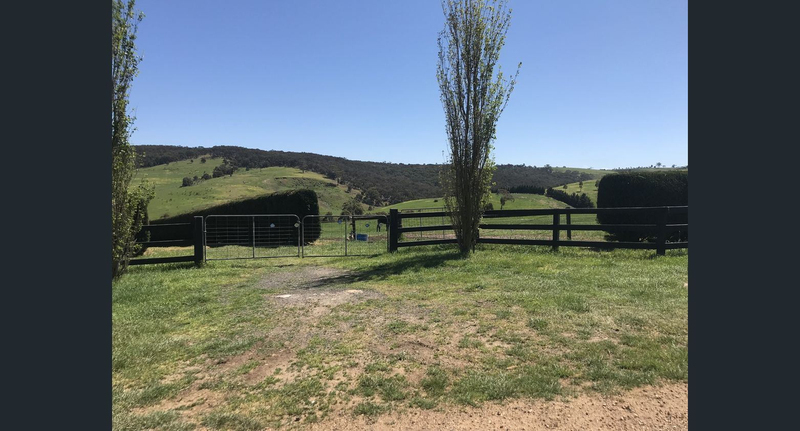 So make the move to the Macedon Ranges renowned for its food, wine and equine industry. It's a perfect place to call home.